So, I haven't traveled in winter two years in a row and I miss it so much. I know it's not ideal for me as I am not very good with the cold weather, but there's something about seeing a different city in winter time. Perhaps, it's the snow. 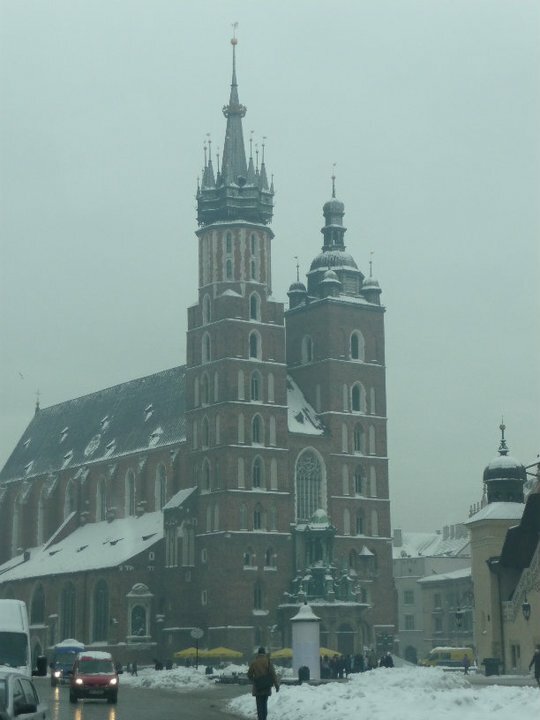 Of all my winter travels, Krakow is one of my favourites. 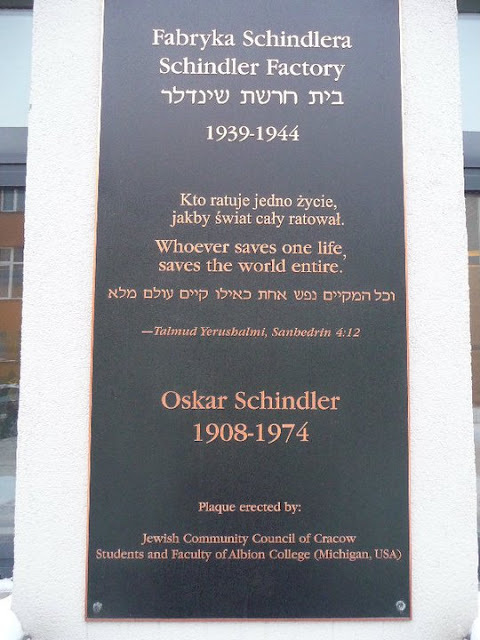 I actually only watched Schindler's List two days before we left for Poland. I didn't realize that I would actually one day visit this place. Inside the museum is also a letter written by Roman Polanski (movie director) when he was 8. 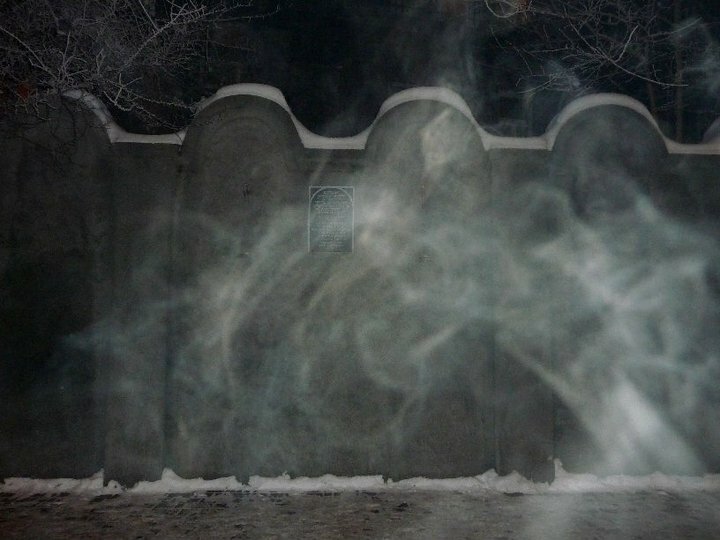 If we came here in 2006, then we would have seen the original gate. 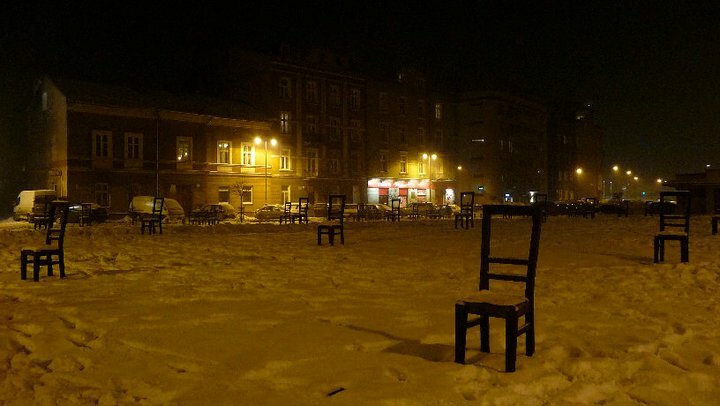 This is a must- see in Krakow. 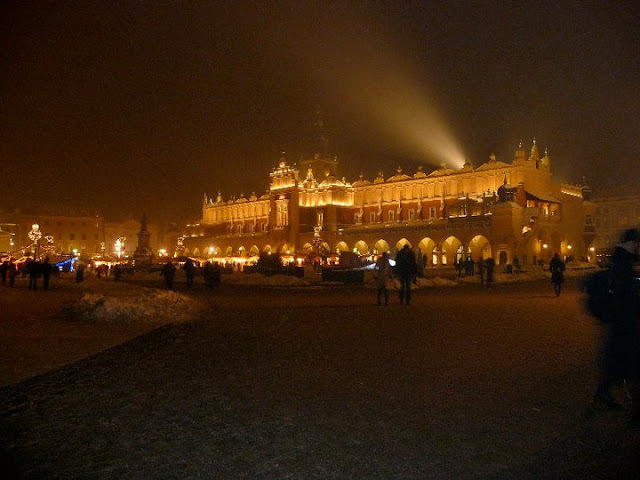 You should not leave Krakow without visiting this museum. And if you've watched SCHINDLER'S LIST, then you'll know why. 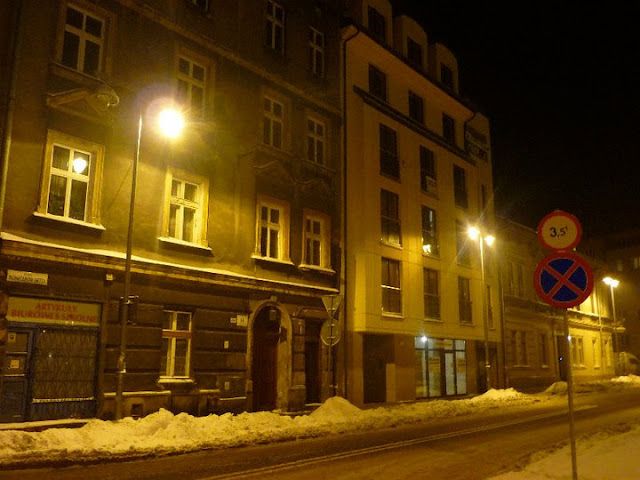 The Ghetto at night- creepy! 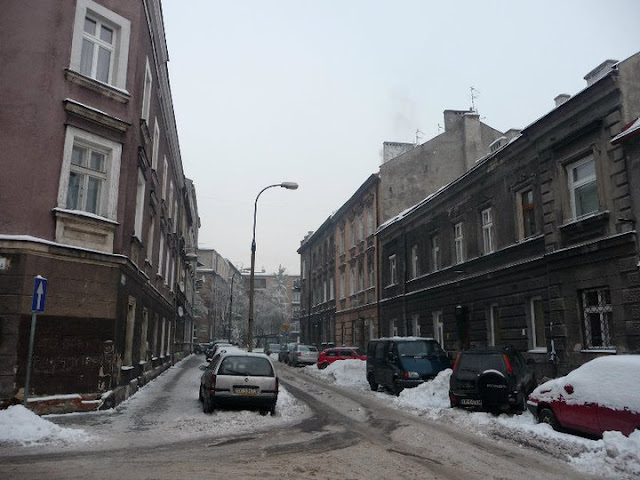 So, if you're a winter traveller, why not try Krakow? I will tell you more reasons why you should visit this city on my next blog. Stay tuned.